Home / Archive Category: "Videos / "
The Best Hot Chocolate Recipe By Far! What can you do with chicken sausage? 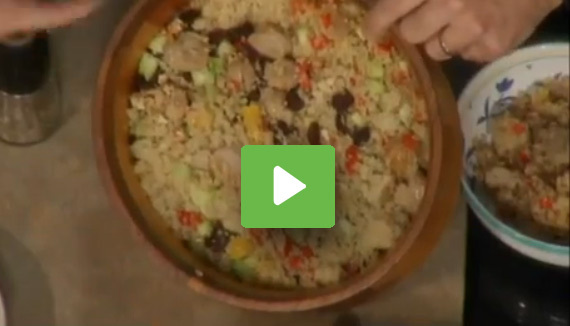 This video features chicken sausage recipes from Bilinski’s. Chicken sausage is paired unusually with a light quinoa salad. 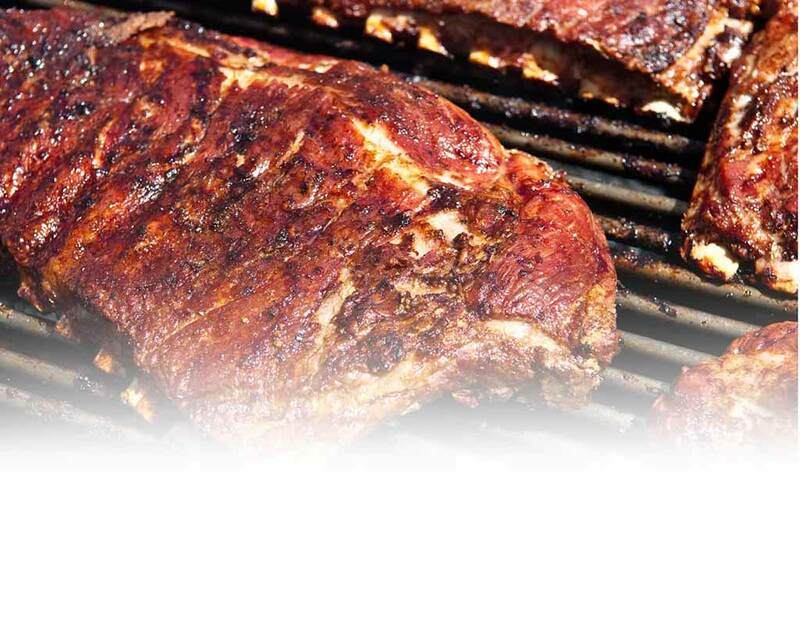 You can also find recipe for a chicken sausage omelet and buffalo style chicken sausage recipe. Find more chicken sausage recipes on Recipebridge. With so many citrus fruits like oranges, grapefruit, lemons, key lines etc. 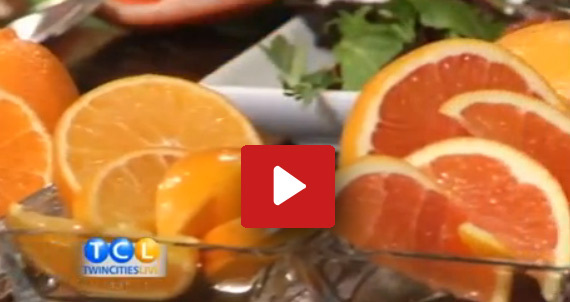 in season these days, this video features some reasy and delicious citrus recipes. We have a great grapefruit salad by cookbook author, Mary Jane Miller, blood orange steak and lime mousse. Find more citrus recipes on Recipebridge. 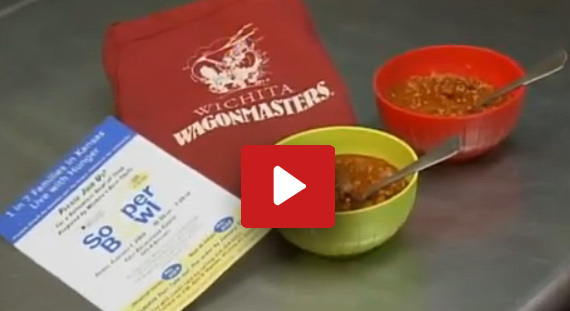 Today’s chili recipe comes from Wagonmasters of Wichita. A must have during super bowl, chili is a perfect way to warm up during the cold winter months, and if entertaining a large crowd for super bowl. Find more chili recipes for Recipebridge.